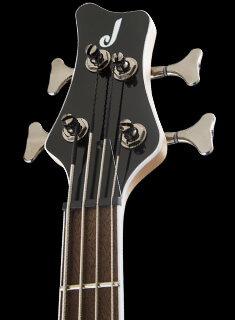 X Series guitars are loaded with purebred Jackson DNA—including fantastic tone and ultra-fast playability—along with unbelievable value for 21st century guitarists. 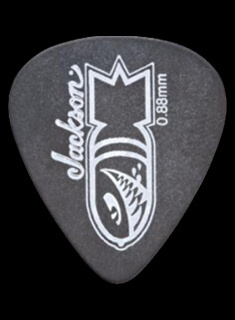 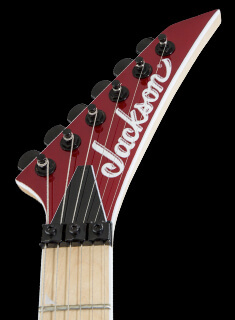 The Jackson X Series King V™ KVXMG has a basswood body, through-body maple neck and bound 12"-16" compound-radius rosewood fingerboard that curves more dramatically at the nut for easy chording and flattens out as it approaches the neck joint for low-action bends without fretting out. 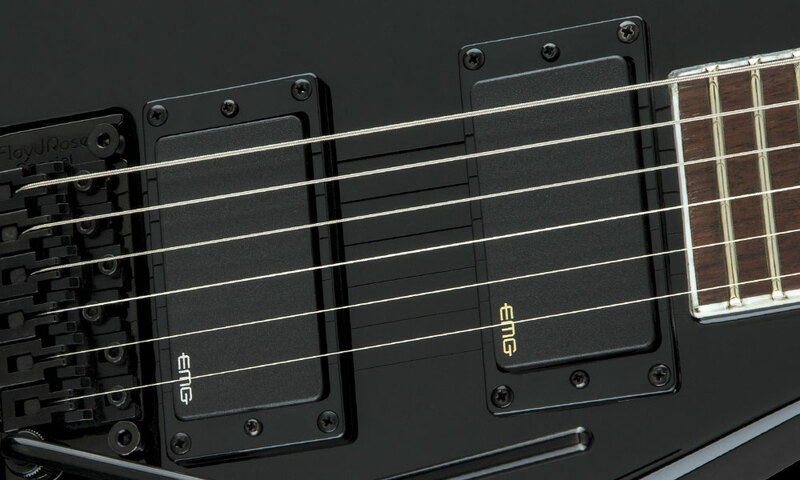 Active EMG® 85 (neck) and 81 (bridge) humbucking pickups deliver well-balanced tone with tight bass, glassy mids and crunching highs. 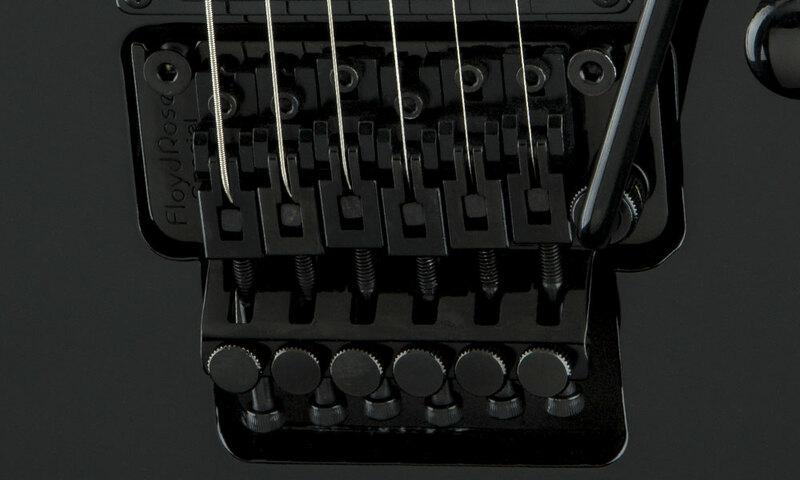 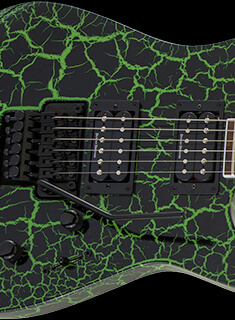 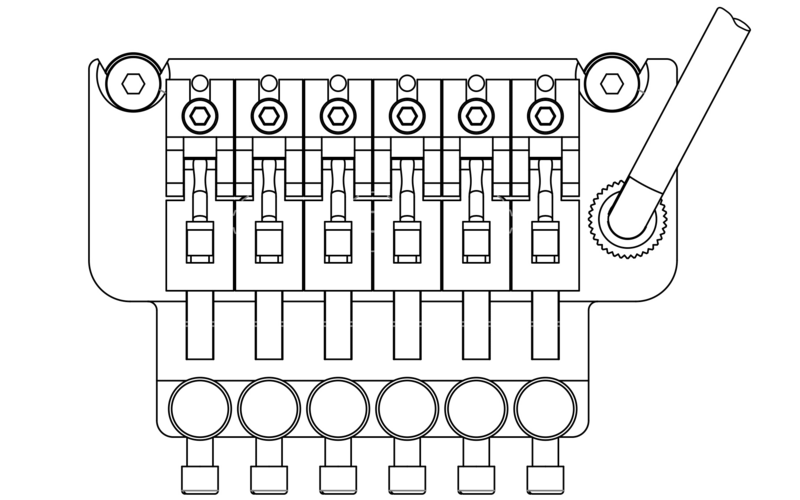 Other fine features include Floyd Rose® Special double-locking tremolo, 24 jumbo frets, and three-way toggle switch.